This card was my project for a recent team shoe box swap. Use Memento Tuxedo Black ink to stamp the small spray of roses on the bottom left and top right of the front of a Thick Very Vanilla card base. Colour the images with Stampin’ Write Markers. 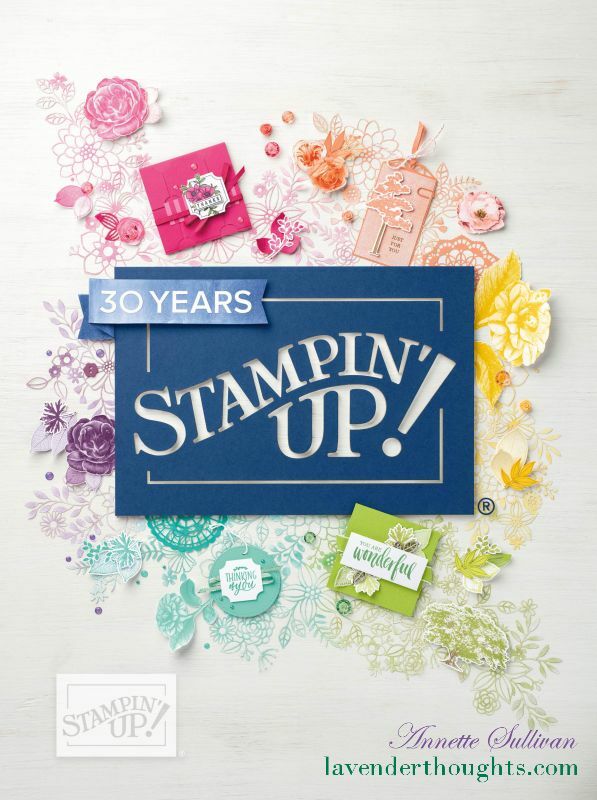 Stamp the trellis image randomly over the card front using Crumb Cake ink. Die cut the trellis twice – once with Whisper White and again with Crumb Cake cardstock and attach to the front of the card. Die cut the label with Rich Razzleberry cardstock and stamp the sentiment with Whisper White Craft ink. Die cut some leaves with Granny Apple Green cardstock. Attach to the back of the label and then add the label to the card using Dimensionals.